If your school has just recently gone 1:1, or just announced that they will be going 1:1, hopefully I can help. 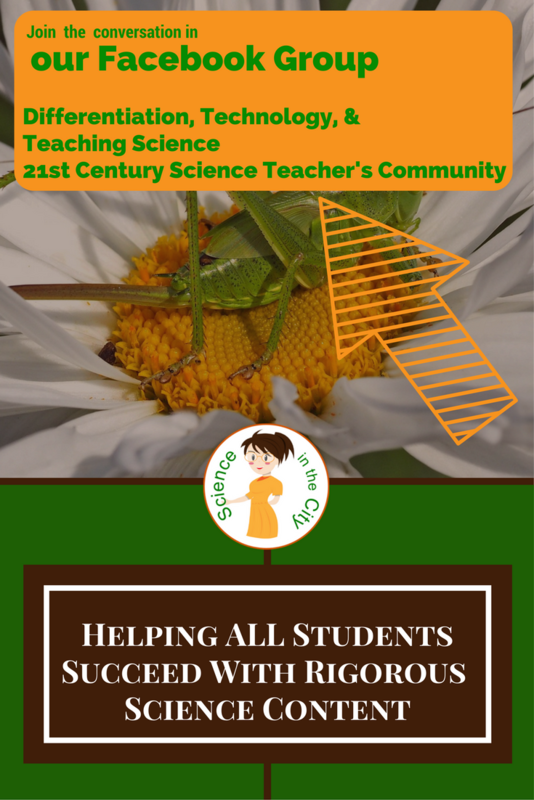 This is part 2 in a short series to help you transition to 1:1 technology. This post will assume that you have gotten some of the procedural details and routines out of the way that were discussed in Part 1. 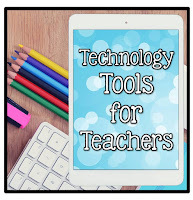 Now you are looking for some ways to transition into using more technology in your classroom. A video station - There are huge advantages to having students watch at their own pace, and be able to rewind, pause, or replay as needed. Here is a good discussion of using videos in the classroom. One of my favorite strategies is to have the students watch at a station, with a partner, and do a strategy that I call “watch, talk, write.” Students watch a short video with a partner. Talk about it with their partner. Then they write a short summary, often of a specified number of sentences, where they have to decide what information to include. A vocabulary station with Quizlet - Quizlet is a great site for students to review vocabulary, or really anything that needs to be memorized. You can even add in diagrams with labels where students can quiz themselves. 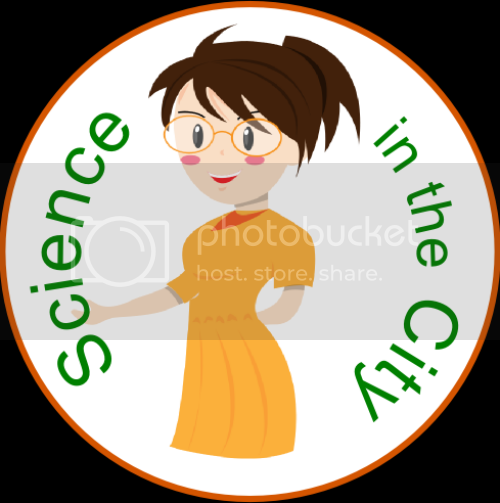 This could be an early finisher activity, a station, or a whole class activity. Review games using Kahoot - Kahoot is a great way to do review. It can only be used for multiple choice or objective questions, but students get so engaged! Its quick and easy to set up, and students love it. An alternative way to do a research project - rather than only a written essay or research paper, check out these ideas for technology-rich ideas for students to demonstrate knowledge. 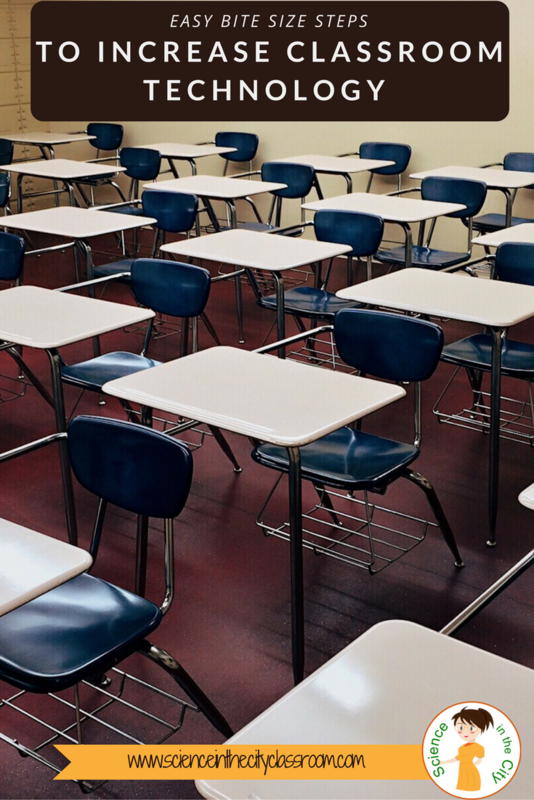 Formative Assessment - My favorite formative assessment tool is Google Forms, but there are many others out there as well (Socrative, Plickers, and many more). I have written about Google Forms a few times before, here, and here, and a bit about Plickers here. Resources for kids to use when they finish early - Having technology in your room gives more options for differentiation, in a lot of ways. However, one great tool is the ability to have more websites available for early finishers for review, enrichment, or reinforcement. Quizlet is great, various websites with science news articles, or, depending on your state, practice exam questions. Change an assignment to a Google Doc - Google Docs have a lot of advantages, they can be accessed anywhere, they save automatically, and they can be shared. It is fairly easy to upload an existing assignment and convert to a Google Doc, making a copy for each student, or distributing through Google Classroom. Video instructions of a lab or of a lab demonstration - If you are doing a demonstration, or giving instructions of how to do a lab, it can be extremely helpful to video this. Students can rewind and pause, students who are absent can watch, and somehow they even seem to pay closer attention to a video than to the teacher! This video can be uploaded privately to YouTube, or to Google Drive and shared with students as needed, or posted in Google Classroom. Background research or vocabulary research going into an activity - before beginning a unit or an activity, we all know that students need to build background knowledge. As they are all coming from different places, and starting with different amounts of background knowledge, it can work well for them to research vocabulary terms, or a specific topic for background knowledge on their own, before diving into the instructional part of the unit. 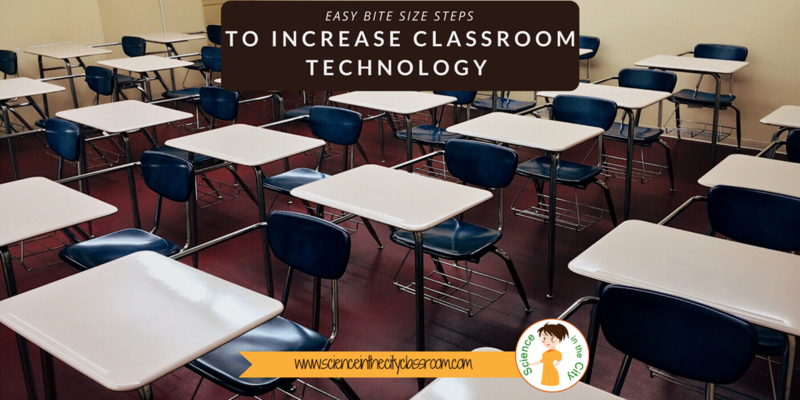 I hope this helped you consider some ways to start using technology in your 1:1 classroom! It can be overwhelming, but don’t get overwhelmed. Take it one step at a time, and don’t be afraid to try something. Questions? Ideas? Suggestions? Please comment below or join me in the Facebook group. My School is Going 1:1 Where Do I Start?